Coffee table books are a staple to have when decorating a home, but they can definitely add up quick. I found the best place to shop coffee table books on sale. I was browsing for home decor online when I came across this coffee table book jackpot! TJ Maxx and HomeGoods are my go-to stores to get coffee table books. I’ll usually add one or two to my online purchase to get free shipping because I would rather spend a little more to get something in return verse just pay for shipping. Sometimes I get lucky and find one I’ve been eyeing in store, but not as often as I would like, but that’s probably good for my wallet! 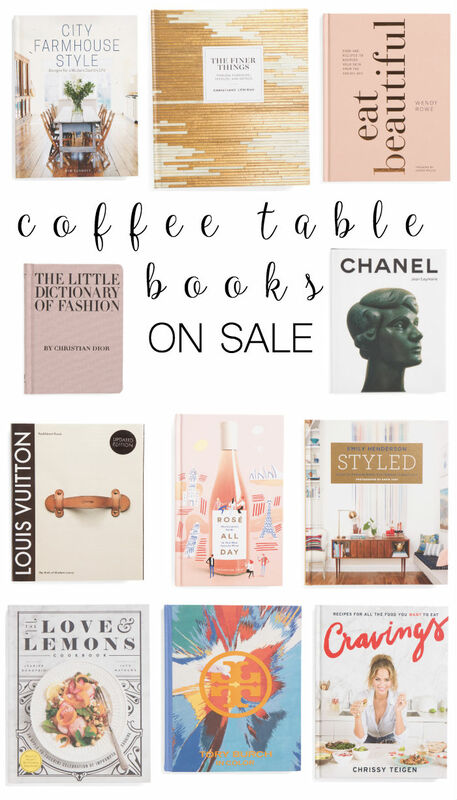 I have never seen this many designer coffee table book options to choose from at a discounted price so I wanted to share with y’all in case you’re trying to collect them! I love using coffee table books as decor to add interest and height to decorative objects. 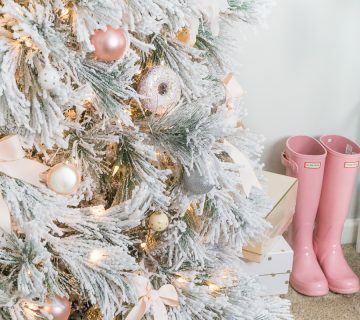 You’ll see them throughout my office tour especially on my shelf that I love to style! You can stack them at various heights and easily change them out when you want to mix up your decor. They can get expensive, especially if you have designer-taste like Chanel and Louis Vuitton, but at least here you won’t pay full price. I also love adding in recipe books to kitchen decor and they actually serve as great inspiration. So if one of these has been on your wish list definitely snag them at these great prices. Shop coffee table books on sale in the widget below! 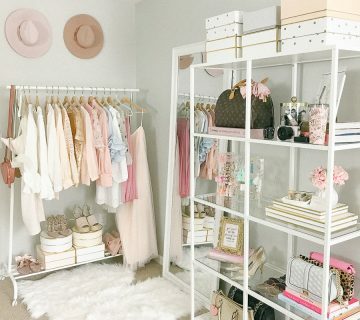 I personally own a few of these so feel free to scroll through my Instagram to see how I style them!